Children’s most beloved fairy tale is now presented by Playtech! You’re not a kid anymore, but the story still grabs your attention. Funny characters, amusing design and more on your 5 reel screen! The story’s brave heroes will teach you how to evade danger and stay alive and kicking. 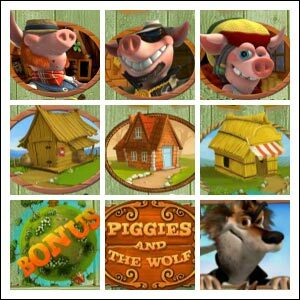 What will you do as one of the characters in the Piggies and the Wolf Slot Machine? Their courage is passed on to you, and there is no easy way out of this dangerous yet fascinating adventure. 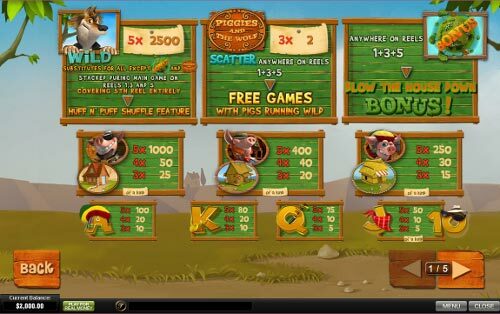 Avoid boring wait time and enjoy the no download release of this absorbing 50-line slot. How do you feel when you’re plunged into the unexpected? If you find harmony in chaos, the Huff n’ Puff Shuffle Feature is just what you need. Spinning the reels, keep your eye on reel 5, because once it is covered with Wolf icons only, the feature is on. Now, the scary predator is going to blow on the other symbols and shuffle them. That means more winnings on the horizon. A fan of running? Catch the Piggies and the Wolf Logo on reels 1, 3 and 5 at once and see how hungry the gray beast is. 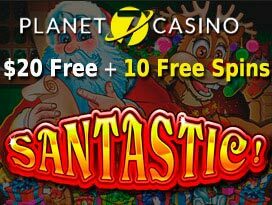 Chase the piggies and get rewarded with 15 Free Spins. 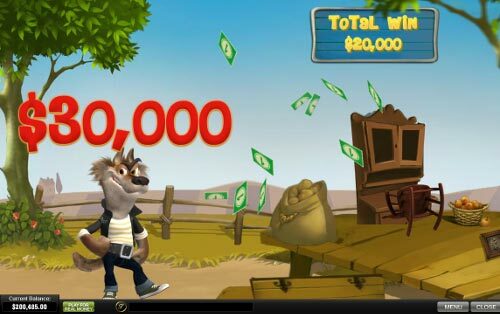 While running, the wolf creates a long trail of wilds, which is bound to lead you to even more money. Seems like the whole world is full of surprises and bonuses. As soon as you hit Bonus Logo on the 1st, 3rd and 5th reels at the same time, the Blow the House Down Bonus gets triggered. The bad boy is going to destroy straw, wooden and brick houses one after another. And you can help him! Before each hit, pick a symbol out of 3 possible choices and choose which move the wolf will use for his actions. Each weapon can be used to destroy the houses. If you join a team with the big scary beast, he will bring you numerous cash prizes and blow up not only the pigs’ homes but also your balance. Who better to play the role of the wild symbol than the Wolf himself? Only this sneaky hero is powerful enough to dismiss the other icons and take their place. See how artfully he completes the combinations? That is due him appearing stacked on reels 1, 3 and 5. However, this bad guy is not so sly in comparison with another character: a little demon of a child from the Innocence or Temptation Slot, one of our fav online pokies. The scatter symbol feels like turning all the way upside down. 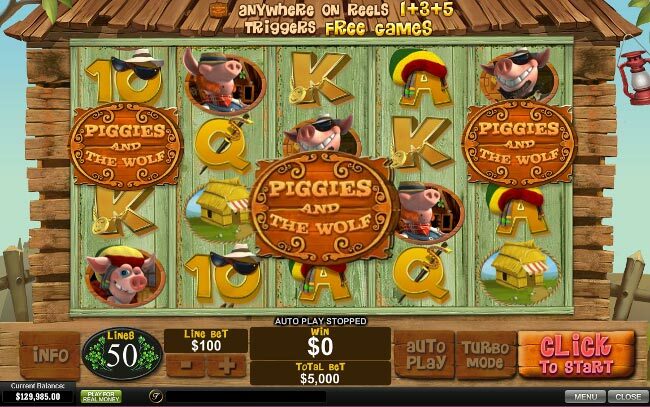 Besides the fact that Piggies and the Wolf Logo activates a bonus game and leads to more winnings, you can freely catch it anywhere on the screen and it will be still active. That is how 3 scatters double your bet and give it back to you. Scary, wild, dangerous… or generous? 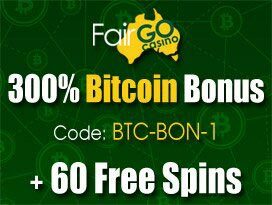 As soon as you leave behind one-cent bets and pick the coin size of $100, you will notice your stake growing up to $5,000. Yes, the bet is quite high, BUT no guts no glory. Only by taking such risks can you strike the top jackpot. 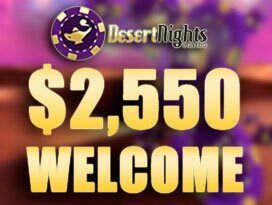 And $250,000 is no small sum of money to win just like that! Hard work, difficult decisions, serious attention to business. Do you need all that to make money? Nah! 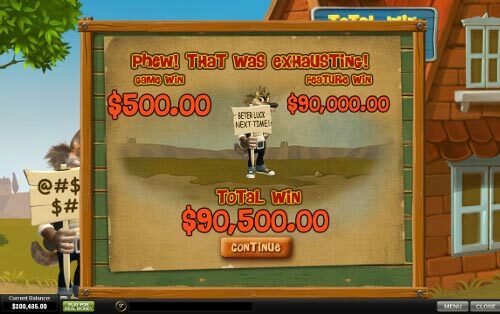 With Piggies and the Wolf Slot Machine, growing rich is a game, and one you can’t help but win.